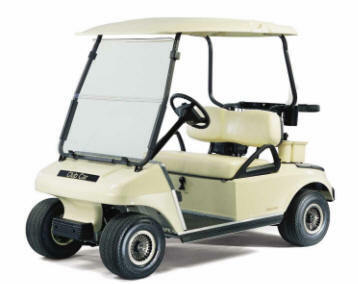 Dade Equipment can help you find quality used Club Car Golf Carts from quality golf cart dealers and golf course rental fleets around the country. 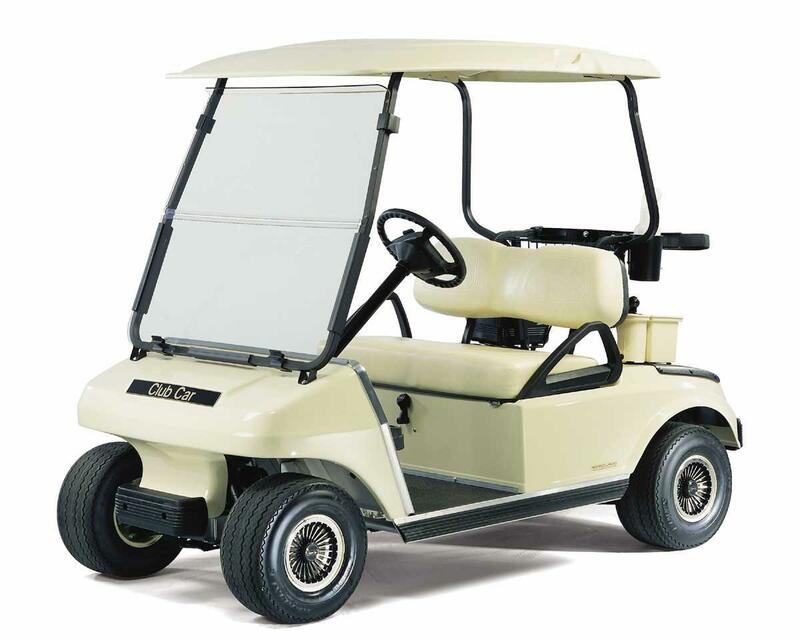 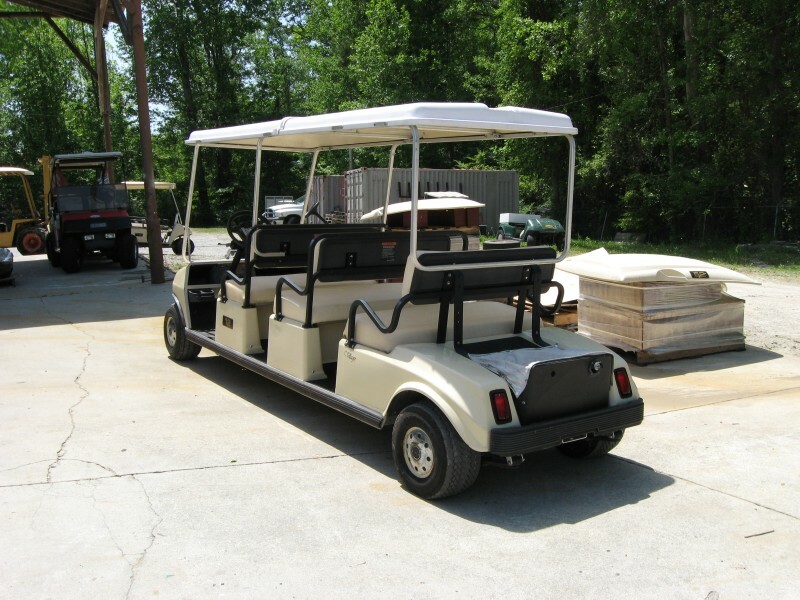 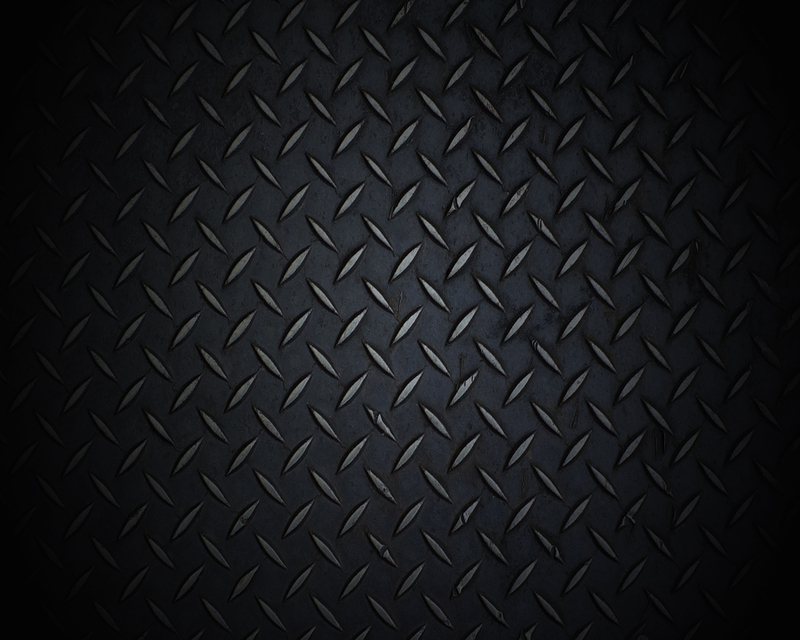 Each used golf cart is Hand Selected and Inspected to insure the highest quality. 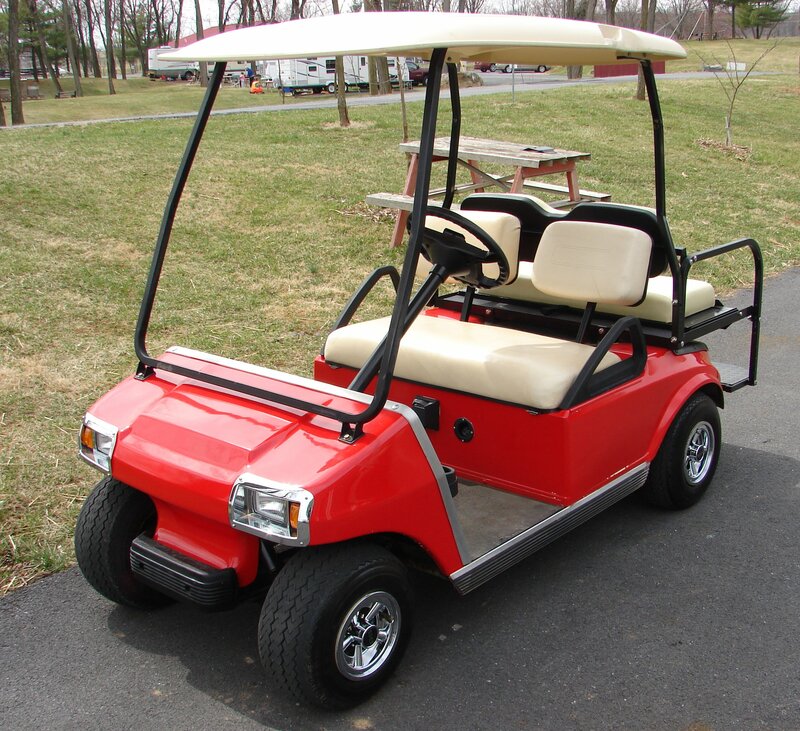 Our technicians then check out each used golf cart and recondition it to meet our high standards before making it available to customers. 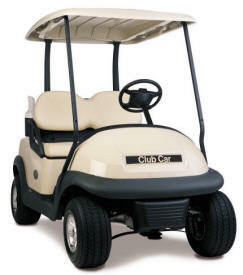 Stop by our showroom today and look through our quality used Club Car golf carts. 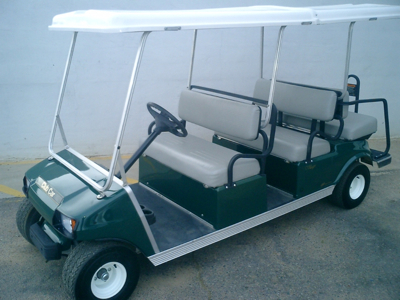 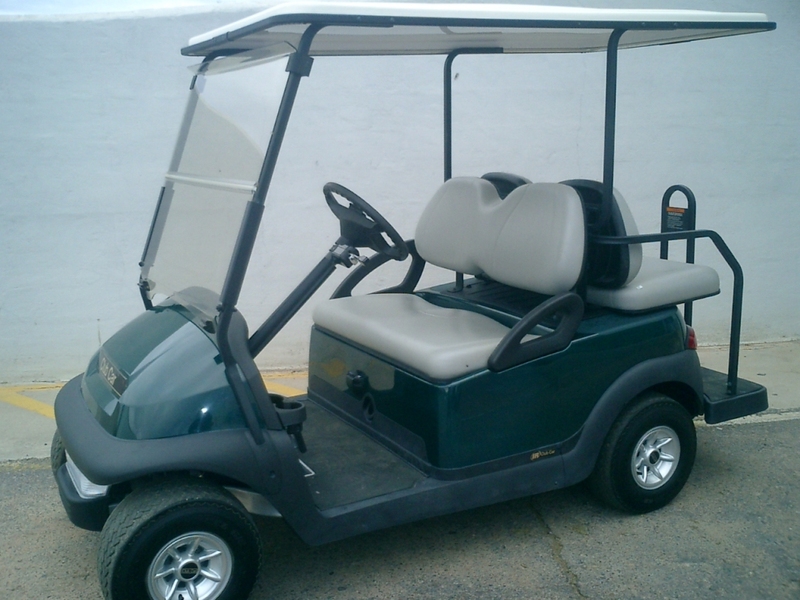 We Get Large Shipments of Used Golf Carts On A Regular Basis.